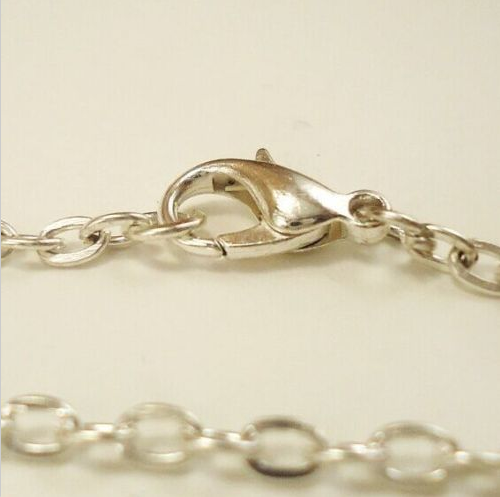 Gift from the Bunny . 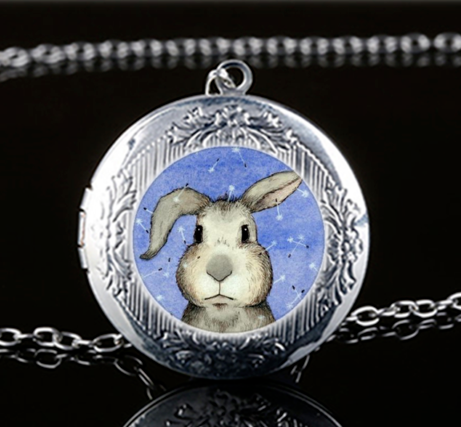 . .
Our silver round shape locket is decorated with an ornamental bunny on the front and the back can be engraved with the words of your choice. 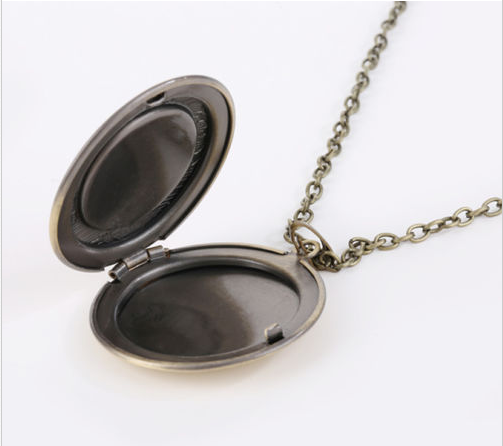 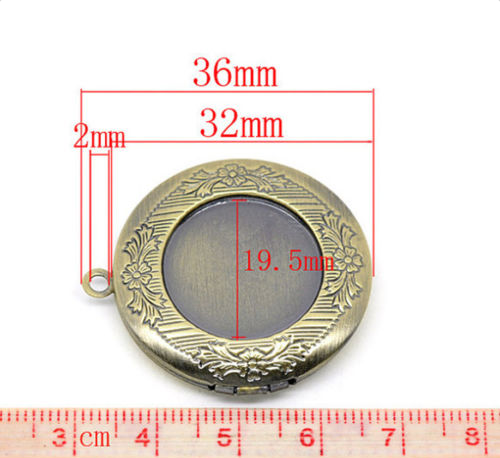 The inside of the locket holds 2 round shape pictures.